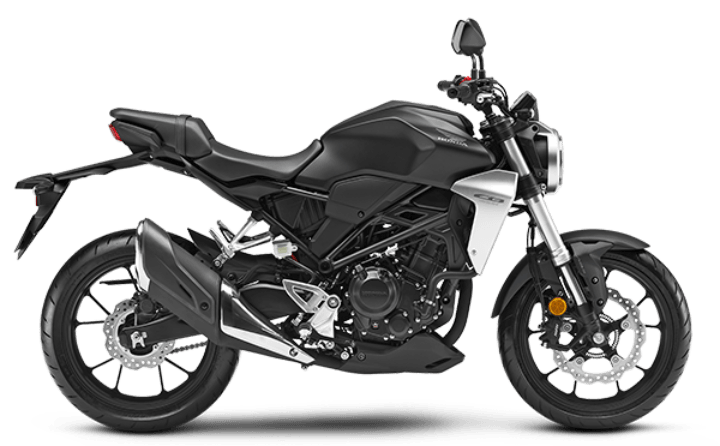 Honda CB300R has been launched in India on 8th February. Here are some reasons why it can trouble the sales of KTM Duke 390. Honda CB300R will be the brand’s latest premium offering in India. The bike has been launched in India at a price of Rs 2.41 Lakhs (ex-showroom Pan-India).